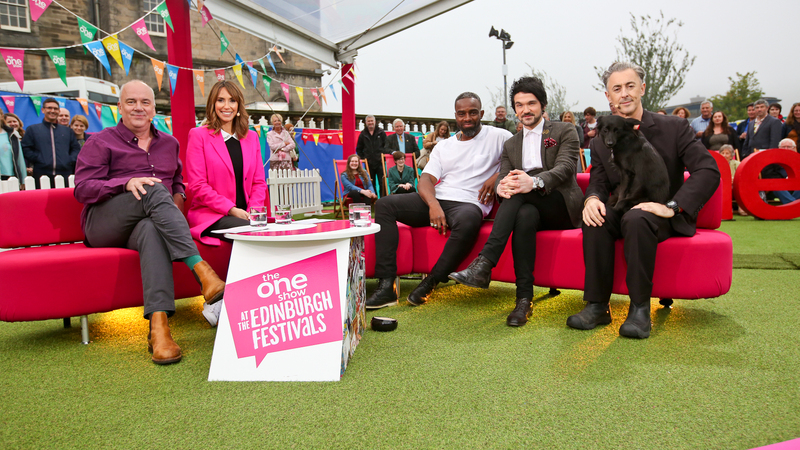 BBC Scotland used Open Broadcast Systems’ software-defined encoders to deliver HD over IP content direct from the BBC Festival Fringe. The content was delivered live from George Herriot’s School during the Edinburgh International Festival. Two OBE C-100 encoders were used to deliver high bitrate live feeds to both Pacific Quay in Glasgow and New Broadcasting House in London. The OBE C-100 is an IP-based encoder and decoder for the contribution of news, sport, and channels. The encoders were also used to deliver contributions live to BBC Breakfast in Salford, as well as being used for delivery to the BBC1 HD transmission systems in London of three The One Show programmes.